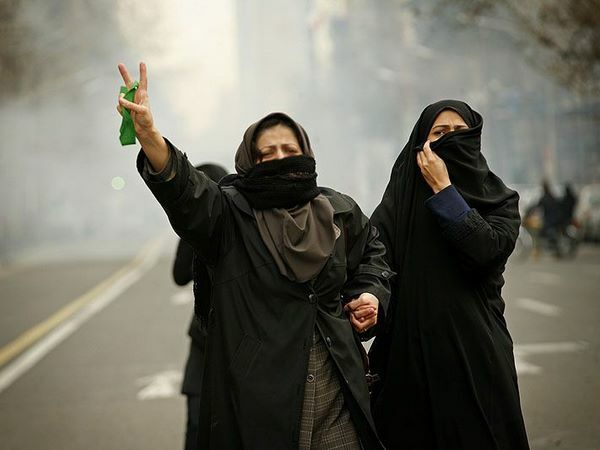 Iran Police Announces End of "Leniency"
Iranian Police warned protesters that they will no longer "be lenient" with dissidents. Police Commander, Esmail Ahmadi Moghaddam told reporters at a press meeting that protesters have been "taking advantage" of police "leniency" toward them. He also cautioned that they will not be "lenient" with the detainees and will hold them until the end of the investigations. According to Ahmadi Moghaddam, 120 police officers were injured on Sunday, the Ashura Day protests and 60 of them have been hospitalized. He also claimed 500 people were arrested and added that not all the arrests were made by the police. Earlier the police had announced that 300 people had been arrested on Ashura Day. Green movement has snowballed from just supporters of Mousavi to a broad grouping of diverse oppositionists. In reference to the car which had gone around the city running protesters over, Police Commander claimed it was a "stolen" car which had been identified. However, he remarked that the car from which Ali Mousavi, nephew of opposition leader MirHosein Mousavi, was shot has not been identified yet. Ali Mousavi was shot to death on Sunday by an unknown assailant. 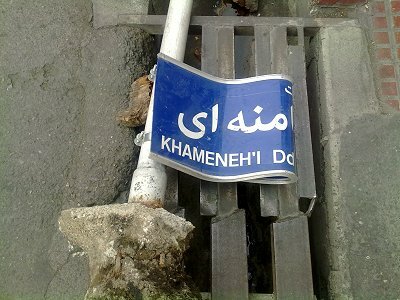 Reformist sites claim Ali Mousavi was shot from the same car that was running people over. Commander Moghaddam became defensive when a reporter referred to a video clip posted on the internet that showed a police car running people over on Ashura Day. "There are so such images. Do not lie! You are not allowed to ask false questions!" the Commander retorted. A clip was posted on You Tube showing two police vehicles running people over during Sunday's rallies. Ahmadreza Radan, Police Chief, has been quoted as saying: "Police has used the least possible violence in its confrontations" with people. Officially police have reported that during Ashura Day events, 8 people were killed and tens were injured. However, reformist website Jaras reports that according to an IRNA secret bulletin 37 people were killed on Ashura.